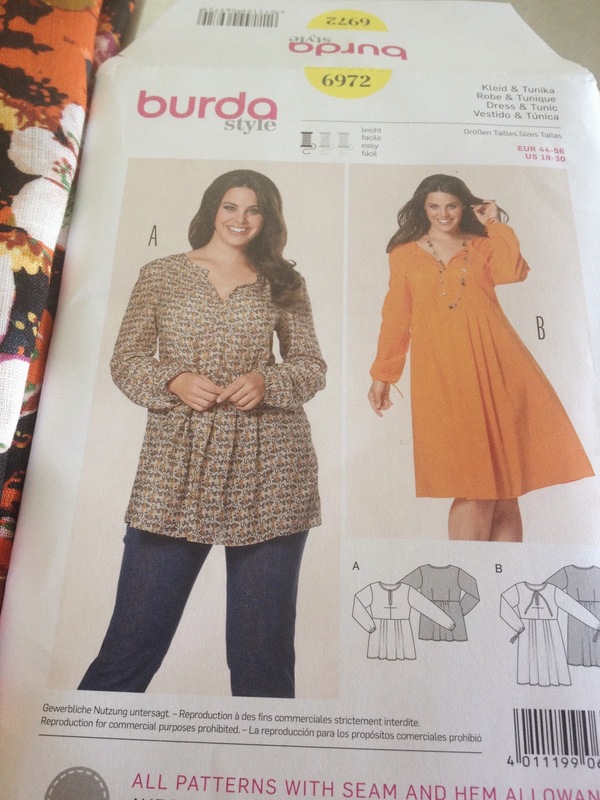 For spring I need some new tops so I thought I would start with this lovely linen and a Burda tunic 6972. I missed September all together and had a bit of a disaster in August so I'm hoping to have success with this tunic. I never knew how colorful a gem could be until I looked up opals on the internet. 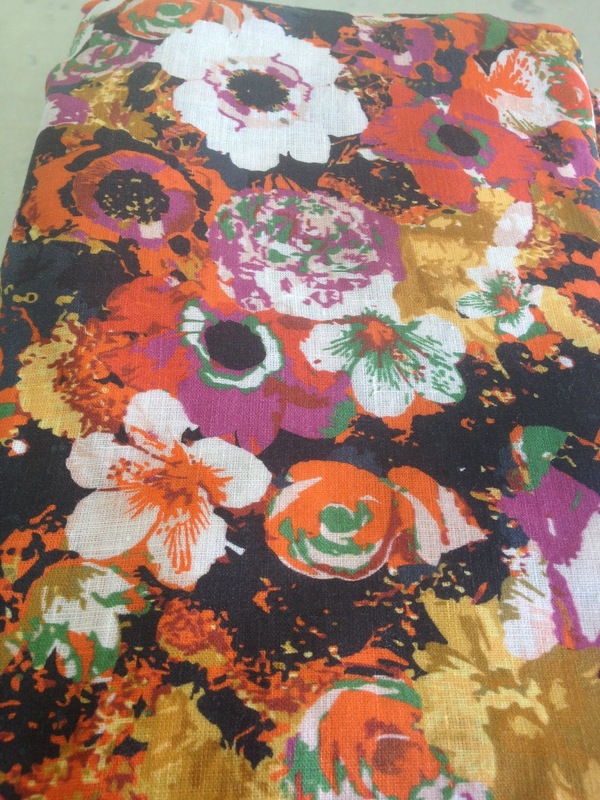 They are so beautiful, and so like the colors in this fabric. They can also be very white, which is what I thought all opals were. Not so! Wow, what a beautiful gem.